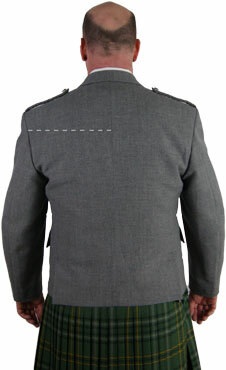 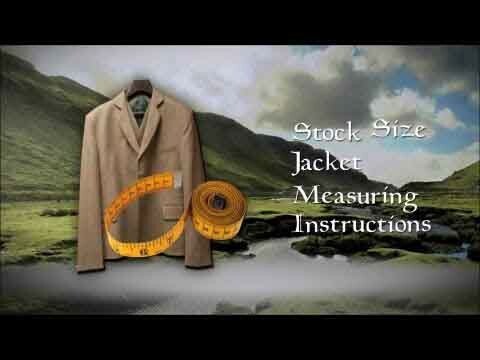 - Due to the custom nature of this jacket, please allow 6 to 10 weeks to ship. 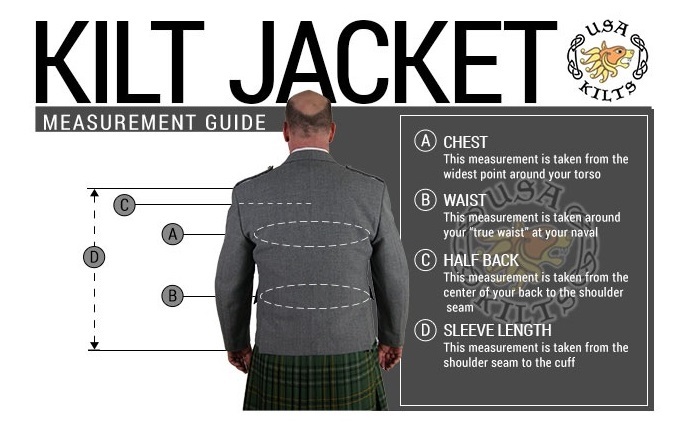 Buy the Kilkenny Jacket and Vest together and save $40! 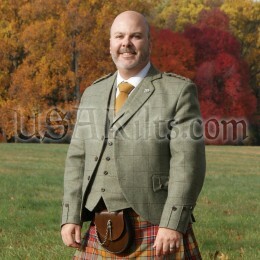 The Kilkenny Jacket & Vest Combo is a wonderfully "Irish" alternative to the Argyll. 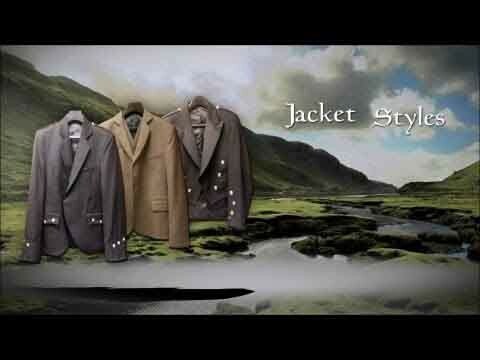 It's the perfect jacket for any semi formal affair from an evening on the town to your Sunday service to a wedding reception. 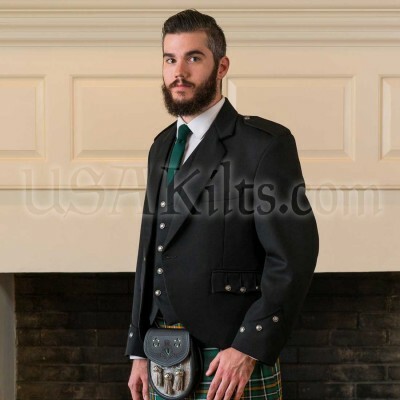 Made in Scotland of the highest quality 15 oz. 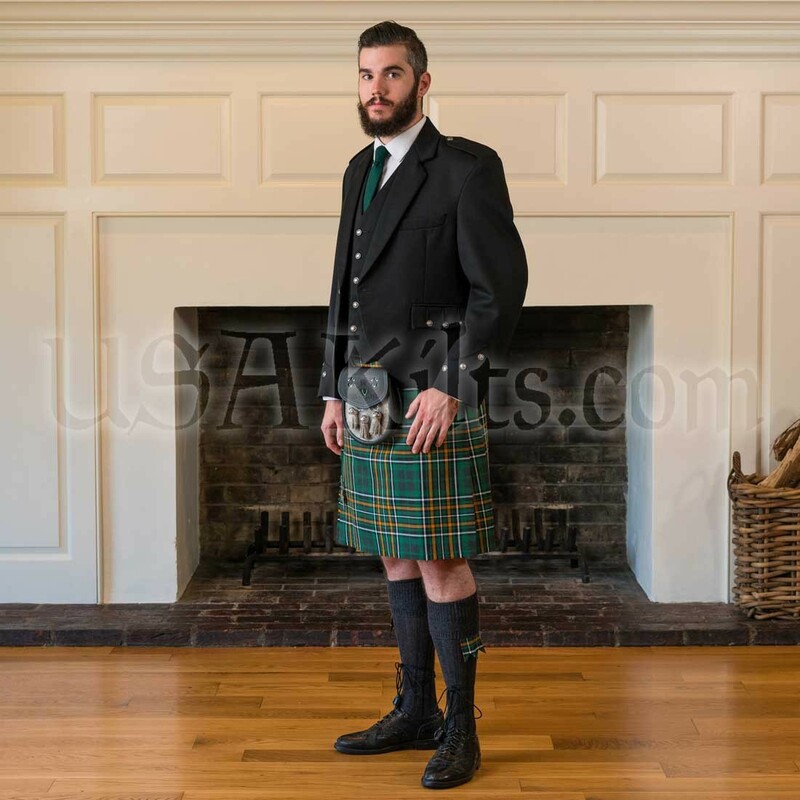 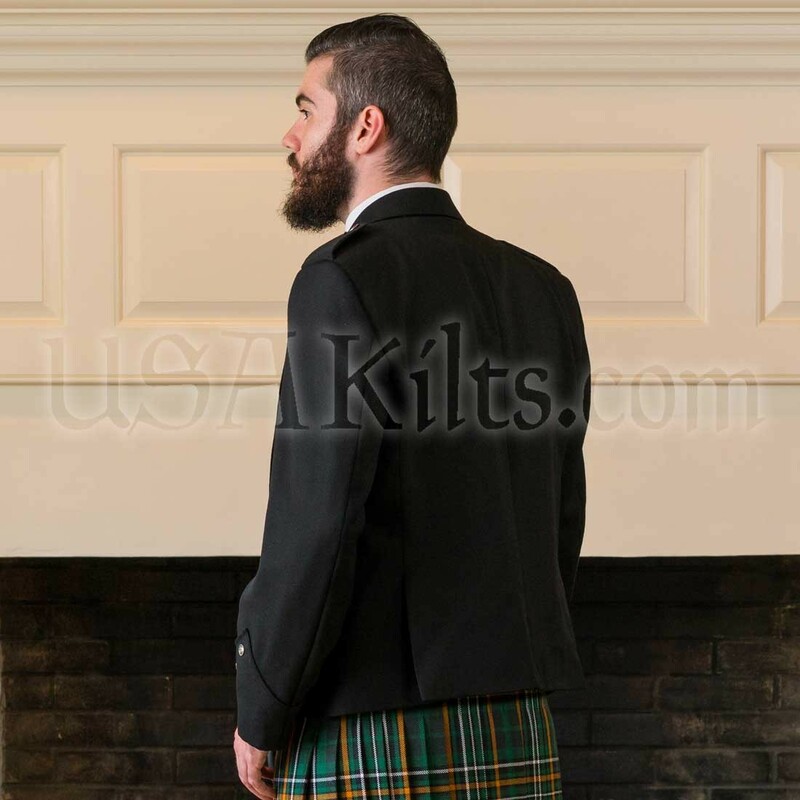 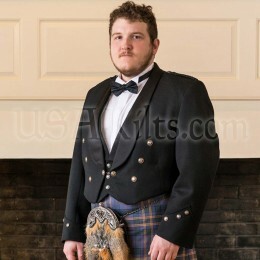 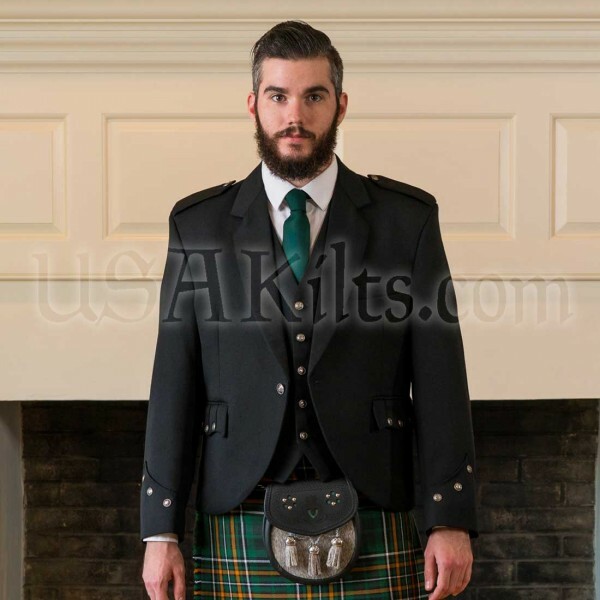 Wool Barathea, these jackets are the perfect addition to any man's kilt wardrobe. 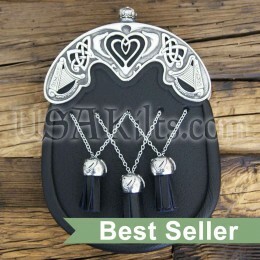 The antiqued buttons are round and have an Irish Harp logo on them. 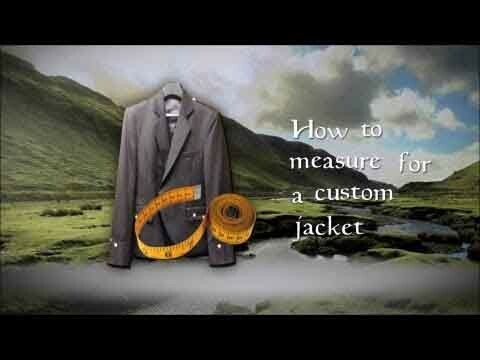 The Kilkenny jacket and vest is all custom made and will take 6 to 10 weeks to ship. This item is custom made in Scotland and will take roughly 8 weeks to ship.